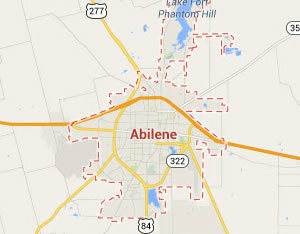 Legal DNA Testing has 1 locations in Abilene area to service you for your DNA Testing needs. 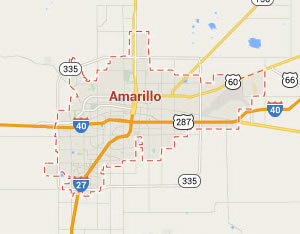 Legal DNA Testing has 1 locations in Amarillo area to service you for your DNA Testing needs. 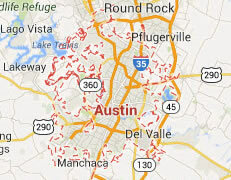 Legal DNA Testing has 3 locations in Austin area to service you for your DNA Testing needs. 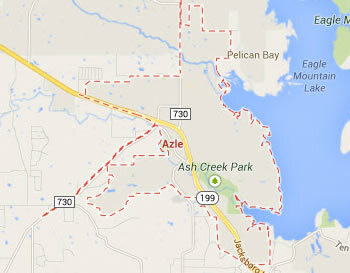 Legal DNA Testing has 2 locations in Azle area to service you for your DNA Testing needs. 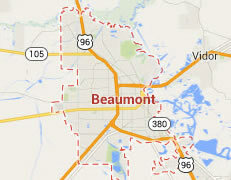 Legal DNA Testing has 1 locations in Beaumont area to service you for your DNA Testing needs. 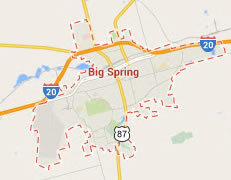 Legal DNA Testing has 1 locations in Big Spring area to service you for your DNA Testing needs. 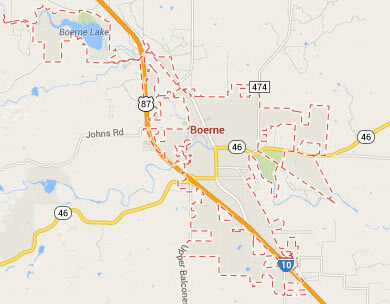 Legal DNA Testing has 1 locations in Boerne area to service you for your DNA Testing needs. 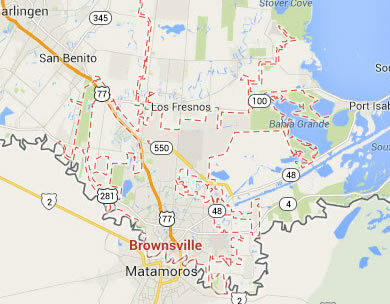 Legal DNA Testing has 1 locations in Brownsville area to service you for your DNA Testing needs. 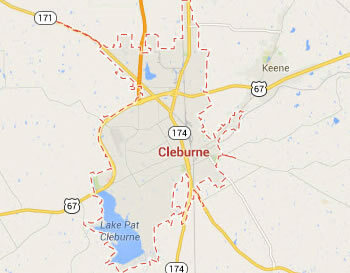 Legal DNA Testing has 1 locations in Cleburne area to service you for your DNA Testing needs. 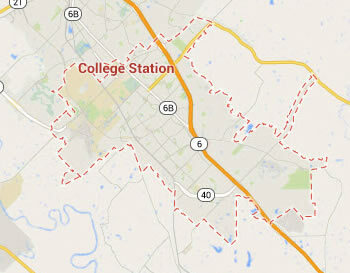 Legal DNA Testing has 1 locations in College Station area to service you for your DNA Testing needs. 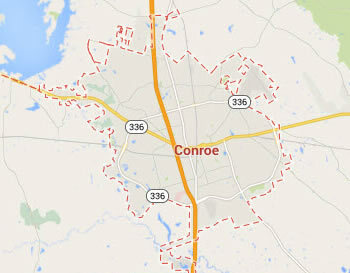 Legal DNA Testing has 2 locations in Conroe area to service you for your DNA Testing needs. 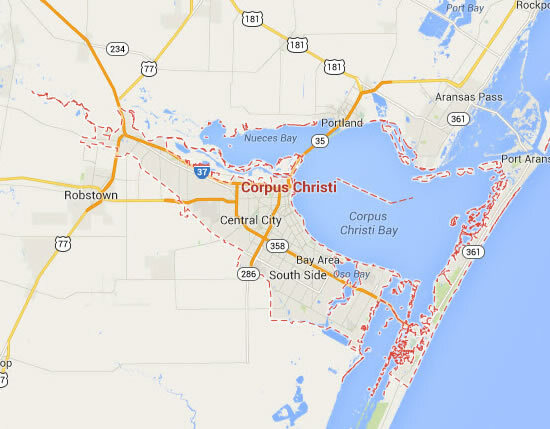 Legal DNA Testing has 3 locations in Corpus Christi area to service you for your DNA Testing needs. 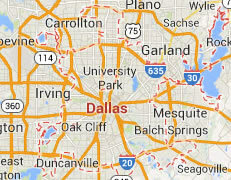 Legal DNA Testing has 4 locations in Dallas area to service you for your DNA Testing needs. 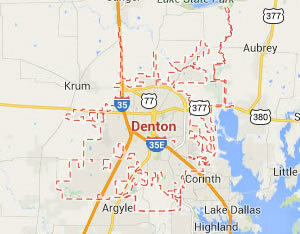 Legal DNA Testing has 1 locations in Denton area to service you for your DNA Testing needs. 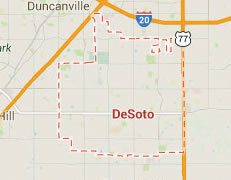 Legal DNA Testing has 1 locations in Desoto area to service you for your DNA Testing needs. 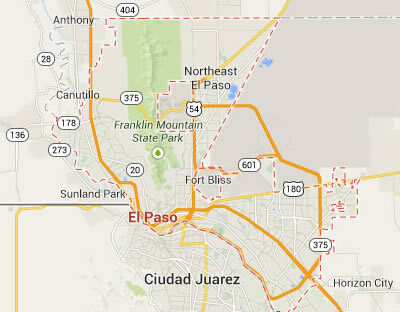 Legal DNA Testing has 3 locations in El Paso area to service you for your DNA Testing needs. 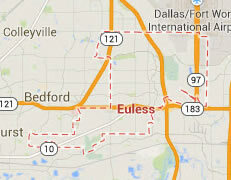 Legal DNA Testing has 4 locations in Euless area to service you for your DNA Testing needs. 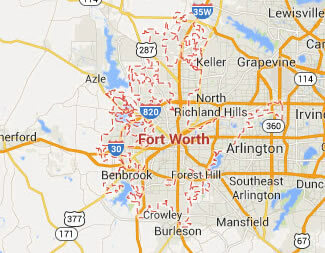 Legal DNA Testing has 4 locations in Fort Worth area to service you for your DNA Testing needs. 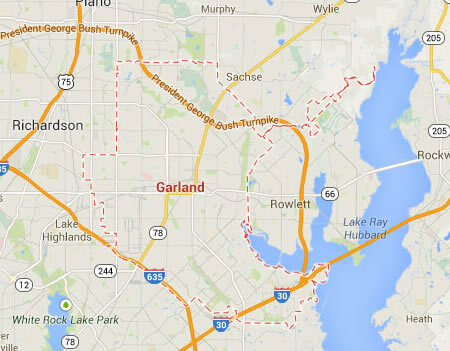 Legal DNA Testing has 4 locations in Garland area to service you for your DNA Testing needs. 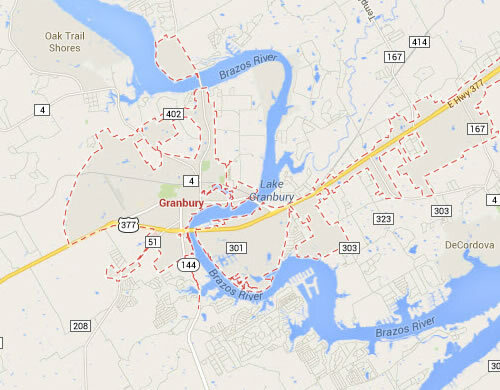 Legal DNA Testing has 1 locations in Granbury area to service you for your DNA Testing needs. 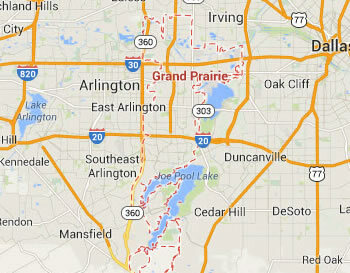 Legal DNA Testing has 4 locations in Grand Prairie area to service you for your DNA Testing needs. 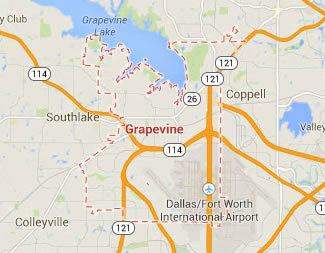 Legal DNA Testing has 3 locations in Grapevine area to service you for your DNA Testing needs. 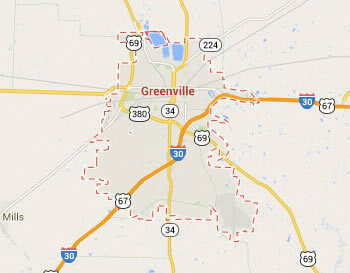 Legal DNA Testing has 1 locations in Greenville area to service you for your DNA Testing needs. 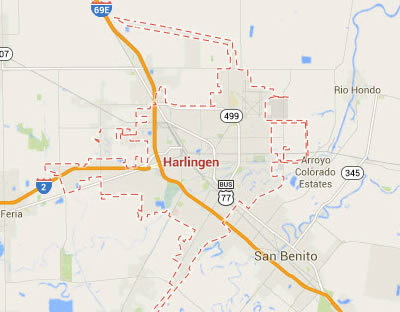 Legal DNA Testing has 1 locations in Harlingen area to service you for your DNA Testing needs. 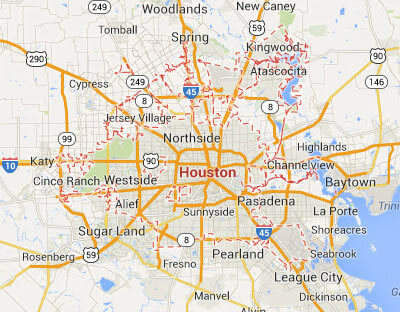 Legal DNA Testing has 4 locations in Houston area to service you for your DNA Testing needs. 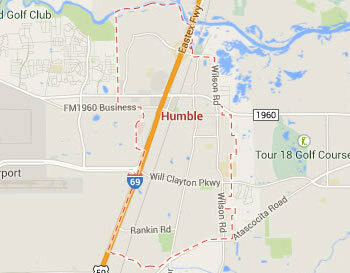 Legal DNA Testing has 1 locations in Humble area to service you for your DNA Testing needs. 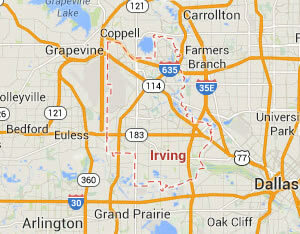 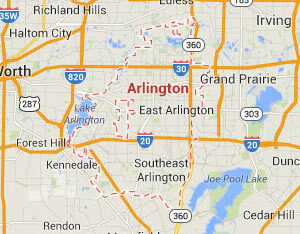 Legal DNA Testing has 2 locations in Irving area to service you for your DNA Testing needs. 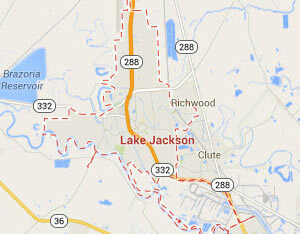 Legal DNA Testing has 1 locations in Lake Jackson area to service you for your DNA Testing needs. 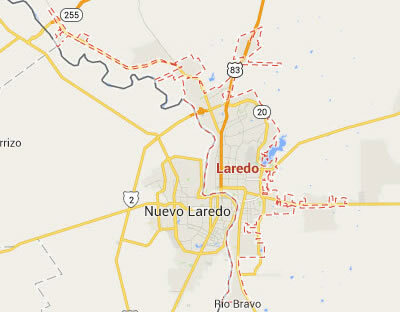 Legal DNA Testing has 1 locations in Laredo area to service you for your DNA Testing needs. 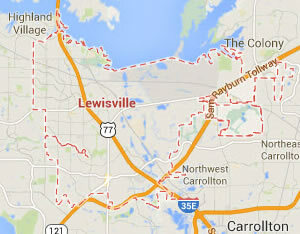 Legal DNA Testing has 2 locations in Lewisville area to service you for your DNA Testing needs. 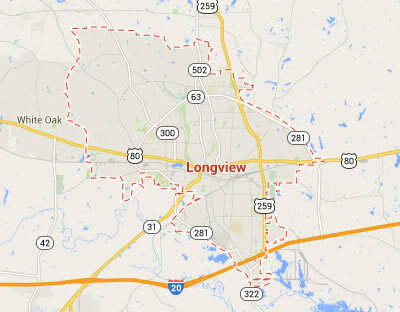 Legal DNA Testing has 1 locations in Longview area to service you for your DNA Testing needs. 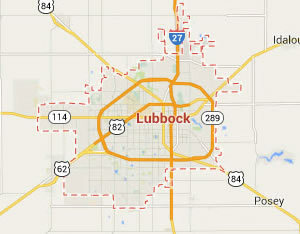 Legal DNA Testing has 1 locations in Lubbock area to service you for your DNA Testing needs. 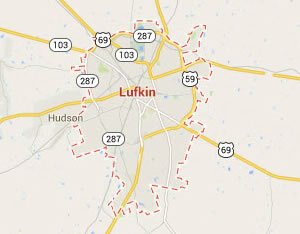 Legal DNA Testing has 1 locations in Lufkin area to service you for your DNA Testing needs. 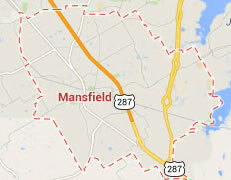 Legal DNA Testing has 2 locations in Mansfield area to service you for your DNA Testing needs. 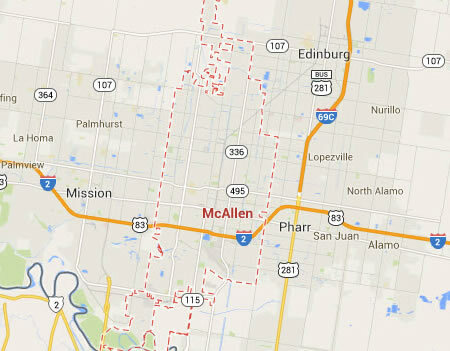 Legal DNA Testing has 1 locations in Mcallen area to service you for your DNA Testing needs. 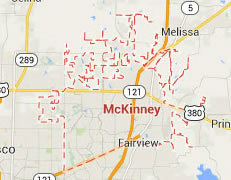 Legal DNA Testing has 1 locations in Mckinney area to service you for your DNA Testing needs. 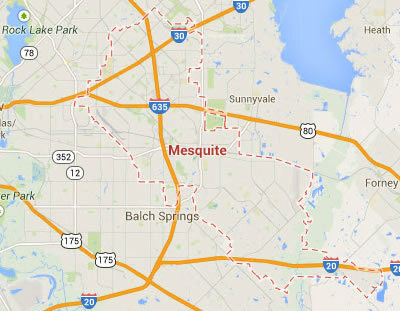 Legal DNA Testing has 4 locations in Mesquite area to service you for your DNA Testing needs. 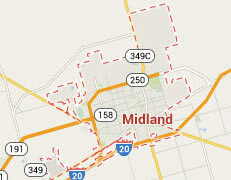 Legal DNA Testing has 1 locations in Midland area to service you for your DNA Testing needs. 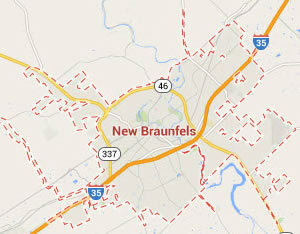 Legal DNA Testing has 1 locations in New Braunfels area to service you for your DNA Testing needs. 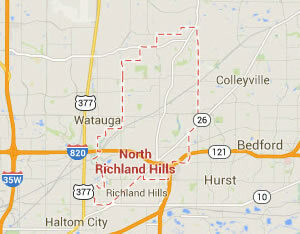 Legal DNA Testing has 4 locations in North Richland Hills area to service you for your DNA Testing needs. 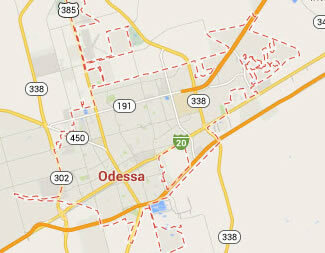 Legal DNA Testing has 1 locations in Odessa area to service you for your DNA Testing needs. 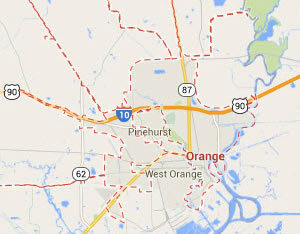 Legal DNA Testing has 1 locations in Orange area to service you for your DNA Testing needs. 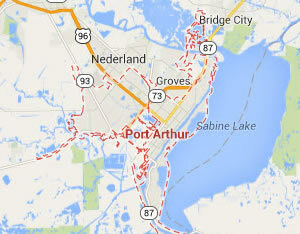 Legal DNA Testing has 1 locations in Port Arthur area to service you for your DNA Testing needs. 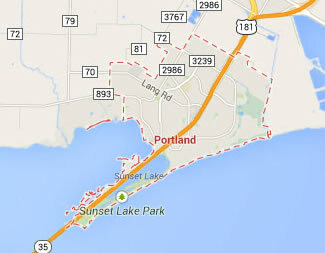 Legal DNA Testing has 2 locations in Portland area to service you for your DNA Testing needs. 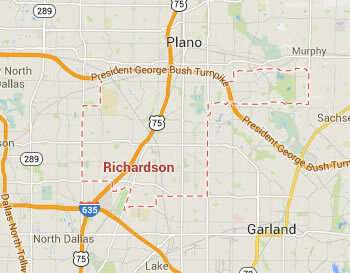 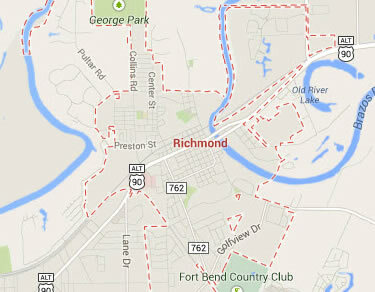 Legal DNA Testing has 3 locations in Richardson area to service you for your DNA Testing needs. 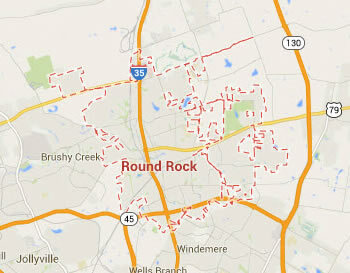 Legal DNA Testing has 2 locations in Round Rock area to service you for your DNA Testing needs. 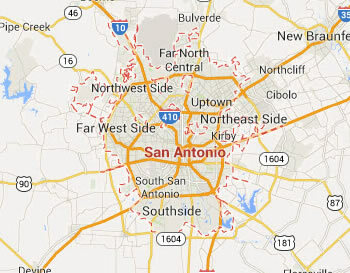 Legal DNA Testing has 4 locations in San Antonio area to service you for your DNA Testing needs. 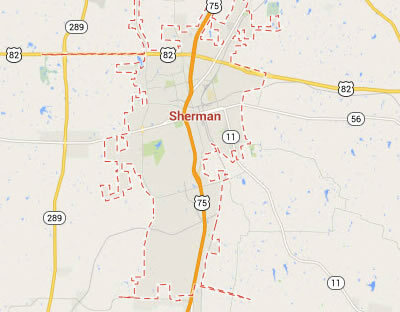 Legal DNA Testing has 1 locations in Sherman area to service you for your DNA Testing needs. 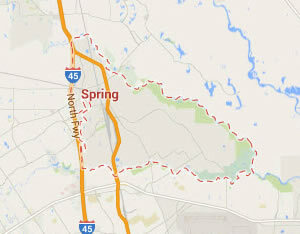 Legal DNA Testing has 2 locations in Spring area to service you for your DNA Testing needs. 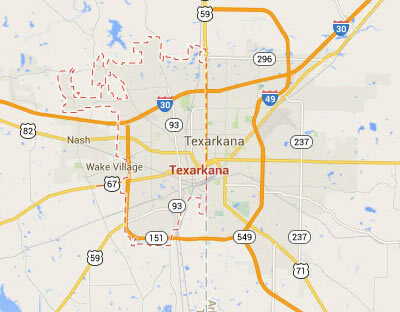 Legal DNA Testing has 1 locations in Texarkana area to service you for your DNA Testing needs. 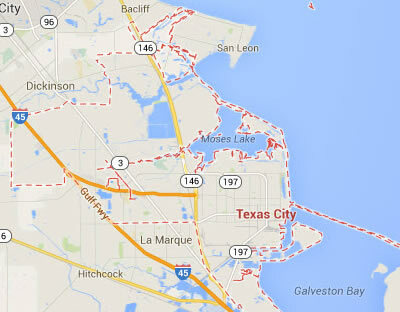 Legal DNA Testing has 1 locations in Texas City area to service you for your DNA Testing needs. 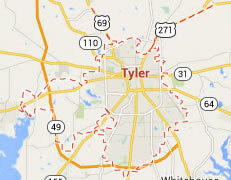 Legal DNA Testing has 1 locations in Tyler area to service you for your DNA Testing needs. 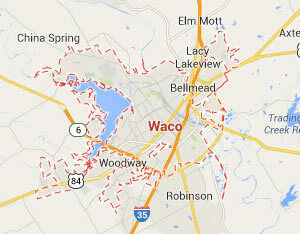 Legal DNA Testing has 1 locations in Waco area to service you for your DNA Testing needs. 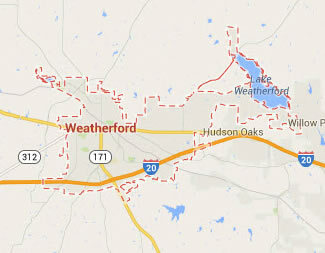 Legal DNA Testing has 1 locations in Weatherford area to service you for your DNA Testing needs. 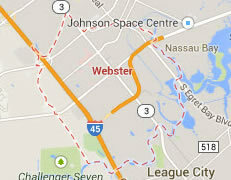 Legal DNA Testing has 1 locations in Webster area to service you for your DNA Testing needs. 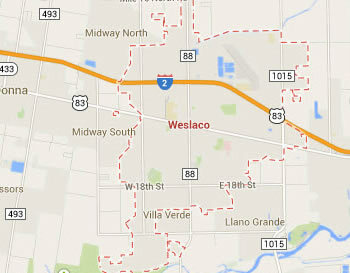 Legal DNA Testing has 1 locations in Weslaco area to service you for your DNA Testing needs. 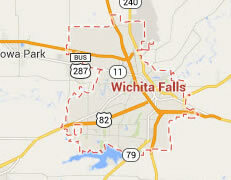 Legal DNA Testing has 1 locations in Wichita Falls area to service you for your DNA Testing needs.